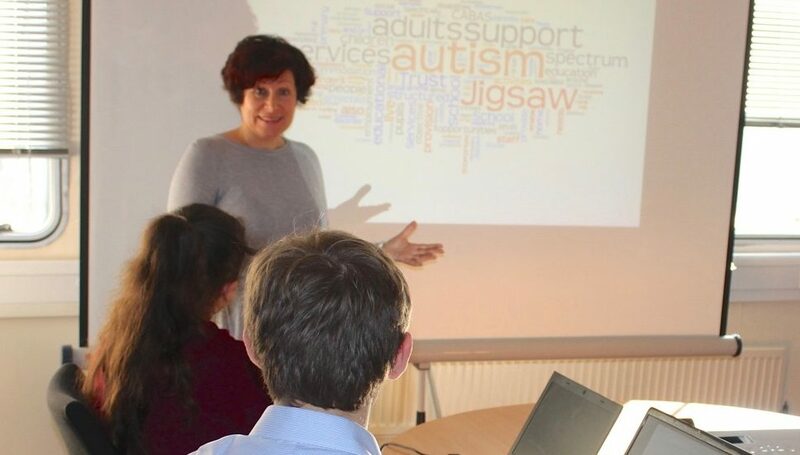 Our regular Open Mornings are designed to give clear information to prospective parents about Jigsaw and their choices for an appropriate education for their child as well as assist Local Authorities to conclude a referral of an adult client as speedily as possible. Sessions start with a short presentation and a tour the school followed by a Q&A session. You will meet Sarah Bryant, our Head of Admissions who will be able to advise you further on the admission process. Please Note: Open Morning sessions are not suitable for young children as we do not have the staffing levels to provide crèche facilities. Please contact our Admissions Team directly on 01483 273874 or [email protected] should you wish to receive further information on Jigsaw or attend one of our upcoming Open Mornings, or if you simply want to speak to someone to understand more about when/how/what you might need to start the process.